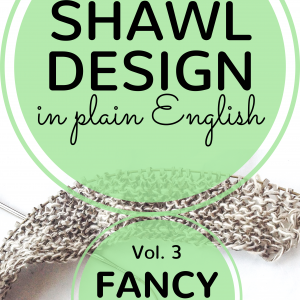 Are you dreaming about knitting lace shawls – or even to design your own? 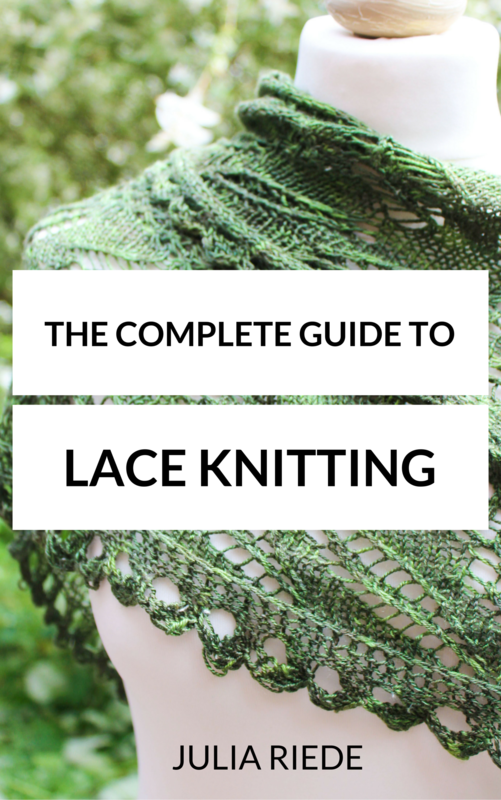 If your answer is yes, The Complete Guide to Lace Knitting has been written just for you! 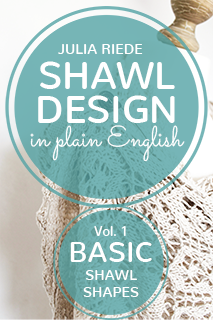 Welcome to the Complete Guide to Lace Knitting: learn the basics of how to knit lace stitches, knitting from charts, stitch patterns in different lace knitting traditions and tips & tricks to knit lace shawls and create lace knitting patterns YOUR way! 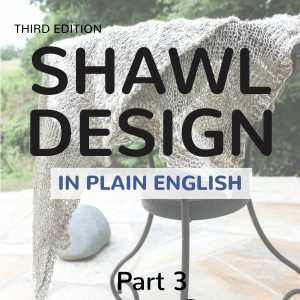 Lace knitting has always been very popular among shawl knitters and doesn’t seem to lose any popularity. 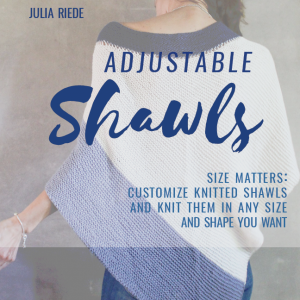 It’s definitely time for a complete guide to lace knitting: all about the basics of lace knitting, lace knitting stitches, reading charts, altering existing patterns, creating your own stitch patterns, fixing mistakes, using life lines, choosing yarn & needles, example patterns and lots of tips & tricks to create awesome lace shawls and patterns! 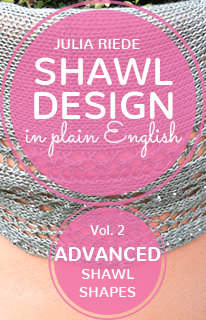 and example patterns for lovely lace shawls – from beginner to advanced.